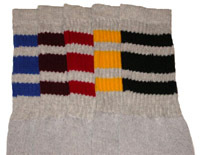 Striped tube Socks became popular in America during the late 1960s and 1970s. 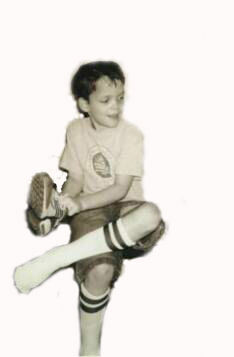 This was the time that all sports became popular and Americians starting wearing them like the all the sport stars. 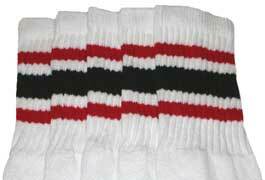 They became less popular in the the 1980s and disappeared in the 1990s. 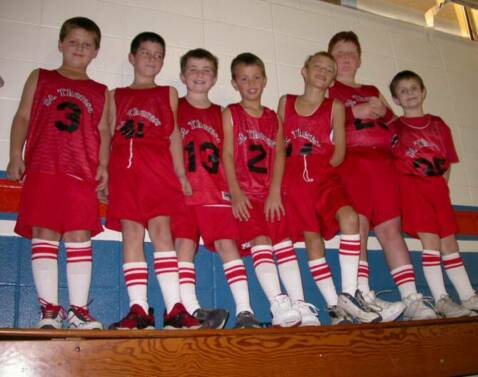 Now here we are in the 2000's. 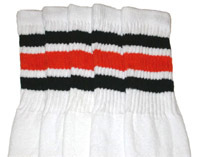 Skatersocks is bringing these sick old school striped tube socks back and making them right here in the USA where they were originally made. We made one adjustment for comfort. 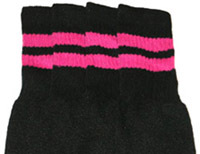 We made the seam of the sock above the toes instead of at the end of the sock for total comfort! 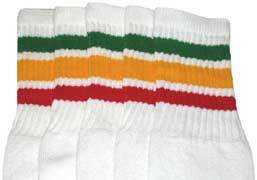 Most all sock companies import cheap socks from china and then package them here. They then mark them made in the USA. They are able to do this through the loop holes in the legal system.  This is one of the biggest scams we have ever seen. 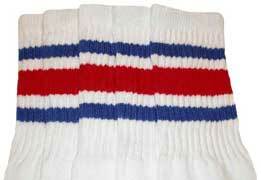 We make our striped tube socks right here in the USA at our family plant. 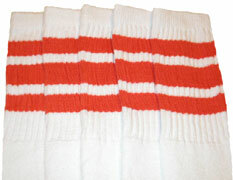 With this in mind, we provide a HIGH QUALITY striped tube socks that will last for years to come. 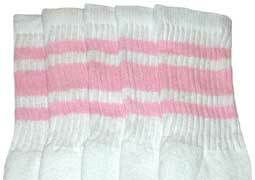 Our elastic on the welt does not come loose after a few washes! 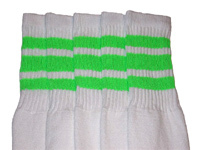 Only expect quality from us here at www.skatersocks.com!! 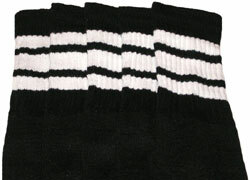 Striped Tube socks are UNISEX. This means that men and women can wear them. 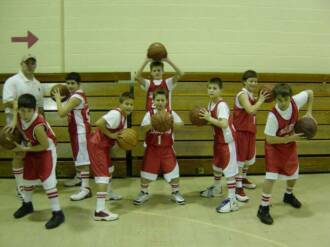 Check out the photos below for a sneak preview of what we offer. 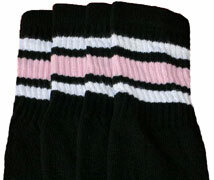 If you like what you see, please enter our site at www.skatersocks.com.